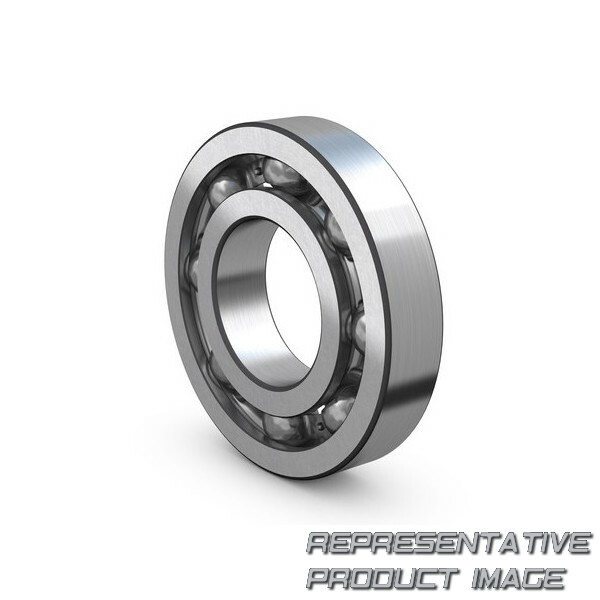 At SP-Spareparts, we will support you to find out the right Norma-Hoffmann Bearings Co. Part Number or the cross reference for your equipment. 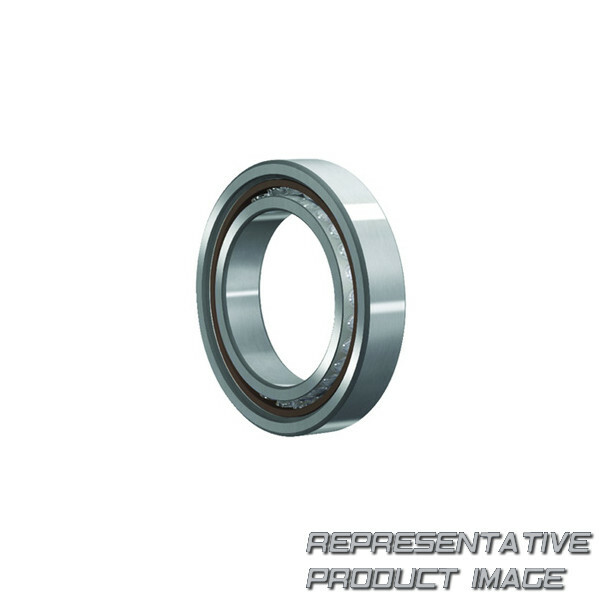 We cover the main Norma-Hoffmann Bearings Co. product range. 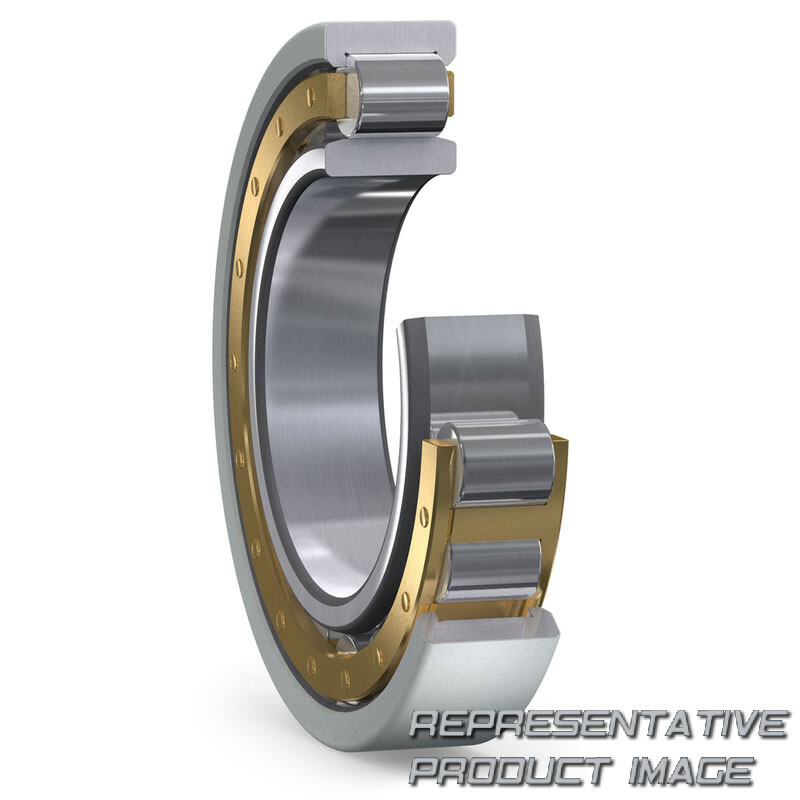 In case we don’t have your Norma-Hoffmann Bearings Co. PN, we can acquire it on your demand.